Now that Mammy Jamias preserves sit comfortably on the shelves of Sainsbury’s it’s time to introduce their on-line home. 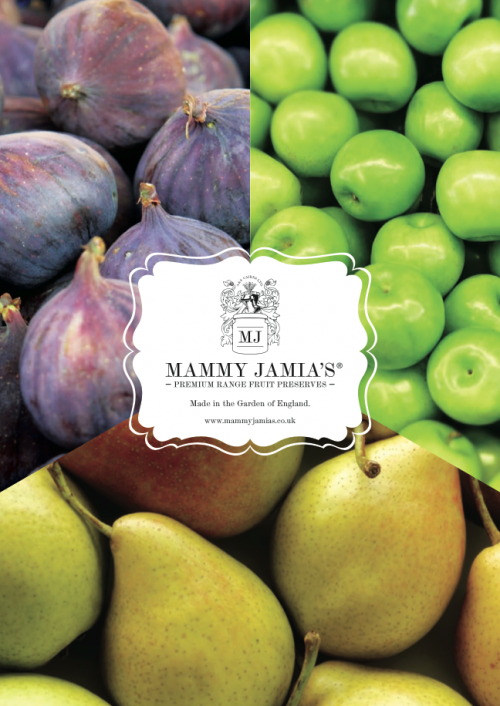 Igoo are happy to announce the launch of Mammy Jamias’ new web page at mammyjamias.co.uk, along with a new product brochure, available to download from the site. The website tells the Mammy Jamias story so far, from family recipe to mass production. Visit their web page to find out more, and find their jars at your local Sainsbury’s.